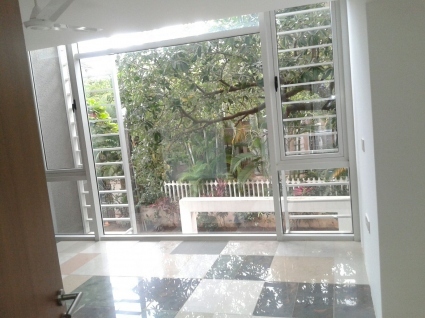 Property For : Sale Property Area : 504 Sq.Mts. 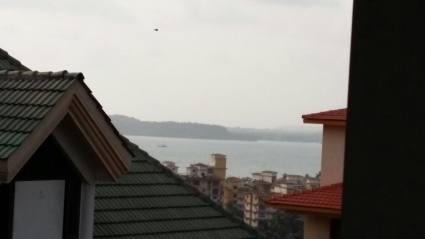 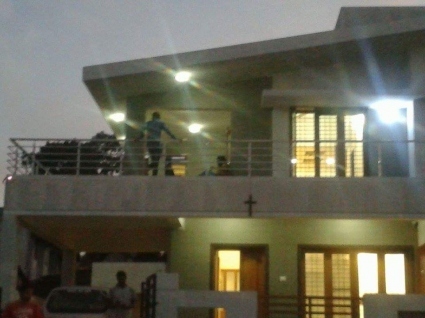 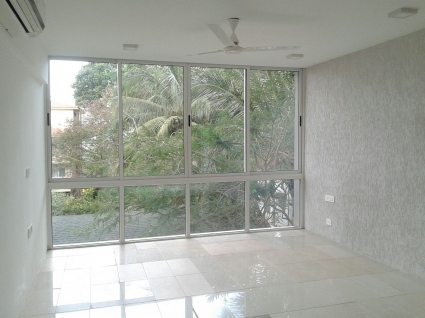 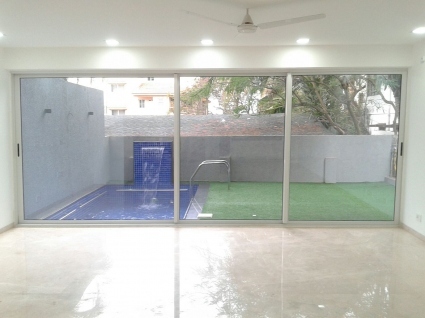 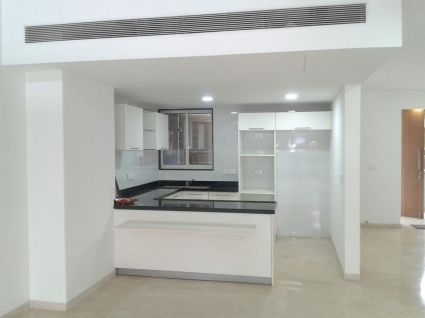 Situated in Dona Paula, is very well constructed, having 4 spacious rooms, with a partial view of the sea It has a powder room on the ground floor with two bed rooms on each of the top floors. 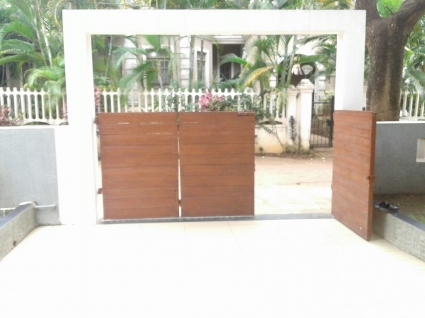 Located near cidade de Goa , is in close proximity to the main road as well as has its own sereneness. 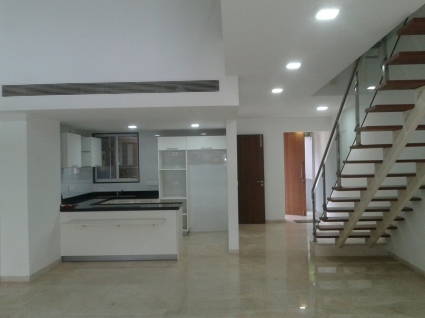 Beautifully constructed in a simplistic design, it is very modern in looks.